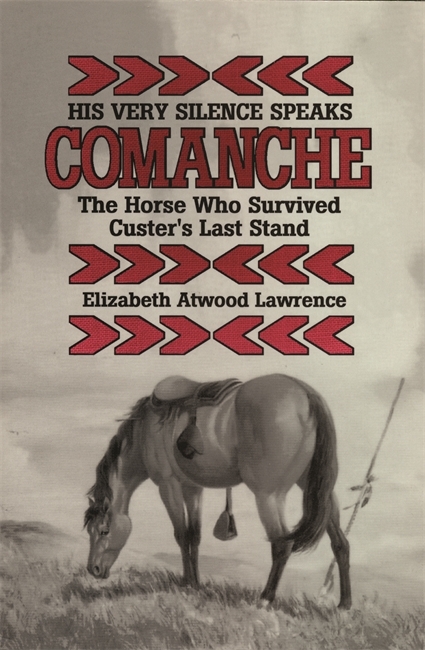 This volume will stand as one of the most comprehensive and well researched interpretations of Comanche and the mystique that surrounds him. A work that overshadows all the others. A fascinating historiographical and anthropological study.